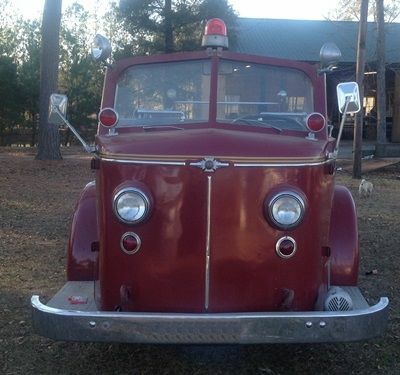 1947 American LaFrance 700 series pumper (E2383) :: Fenton Fire Equipment Inc. 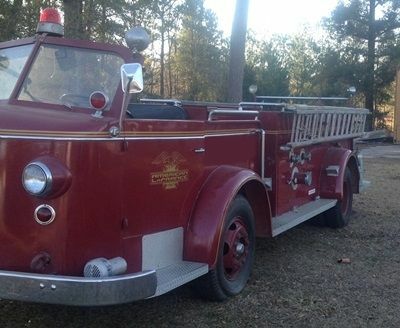 This 1947 American LaFrance fire apparatus is a true classic, featuring all original specs and an open-cab element. 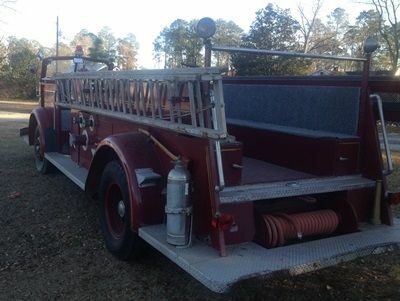 Purchase this old fire truck for private collections, parades, and other events. 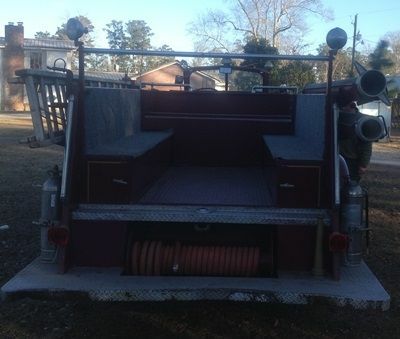 Contact us with any questions you may have regarding this vehicle. 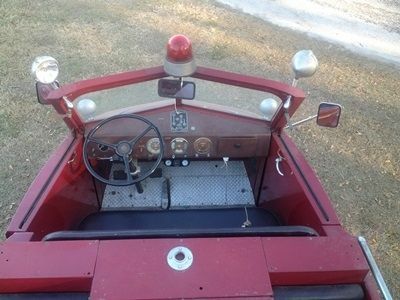 A really great open cab antique fire truck for sale!